Actually tundra biome is divided into three types. Those are the Antarctic tundra, alpine tundra and arctic tundra. The timberline or tree line is a term used to call the ecological boundary region or ecotone of forest and tundra. The location of arctic tundra is at the north of taiga belt. It is at the Northern Hemisphere. 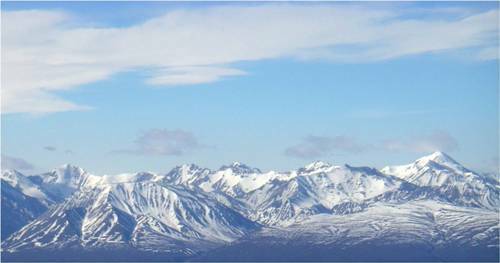 This term is often used to describe the biome which has frozen soil and permafrost subsoil. The best example of permafrost tundra can be seen in northern Russia and Canada. Both countries feature the vast areas of tundra. There are several people who inhabit the arctic tundra. The permafrost area is occupied by the Nenets and Nganasan. 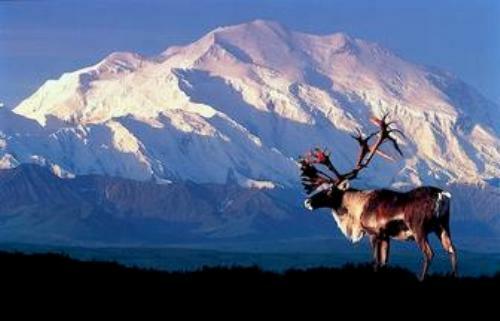 Most people who live here are the nomadic reindeer herders. You can spot the frozen areas in the arctic tundra. It is not possible for the people to grow the trees. The depth of the frozen soil is around 10 to 35 inches down. The polar tundra areas only have two primary seasons. Both are the summer and winter seasons. 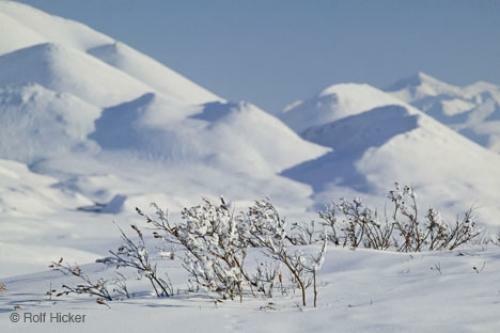 On average, arctic tundra has the temperature around -18 °F or -28 °C during the winter season. The condition in this season is very dark and cold. Get facts about Taiga here. On average, Arctic tundra has the temperature around 54 °F or 12 °C during the summer season. When the season is warm, it is very common to spot stream bog, lakes, and marshes on the tundra. 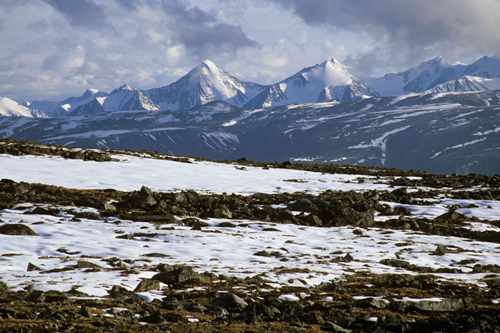 Find facts about Alpine Tundra here. 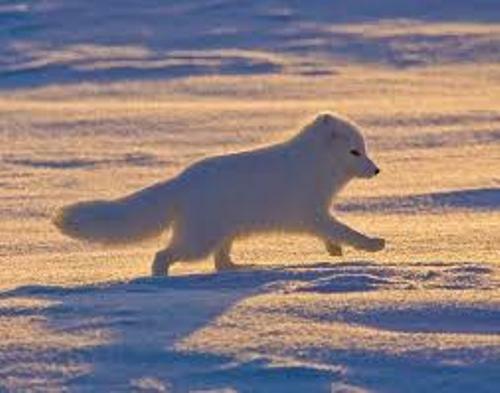 The arctic tundra is protected under the national Biodiversity Action in Russia and Canada. It is a part of the conservation program in the countries. Do you have any opinion on facts about Arctic tundra? Nuclear power facts can make you realized the condition of earth if this technology has been developing through years.